Baby card #2 for my friend in need of baby cards. Once again featuring an image from Mo’s Digital Pencil and similar layout to yesterday’s card. 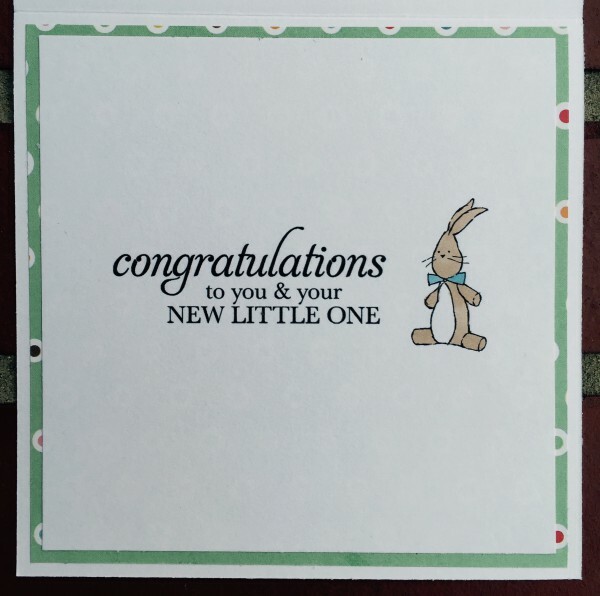 Rowhouse Greetings | New Baby | Happy Baby by Mo’s Digital Pencil; Baby We’ve Grown by Stampin’ Up! Rowhouse Greetings | New Baby | Happy Baby by Mo’s Digital Pencil; Sweetest Gift by Stampin’ Up! Digital Stamp: Happy (s) by Mo’s Digital Pencil; Baby We’ve Grown by Stampin’Up! 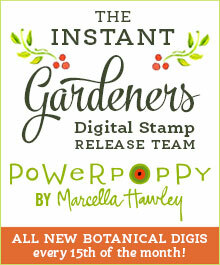 ; Sweetest Gift by Stampin’ Up! Dies: Stitched Rectangles by Simon Says Stamp! Categories Baby, Copics, Digital Stamps, Mo's Digital Pencil, Stampin' Up!